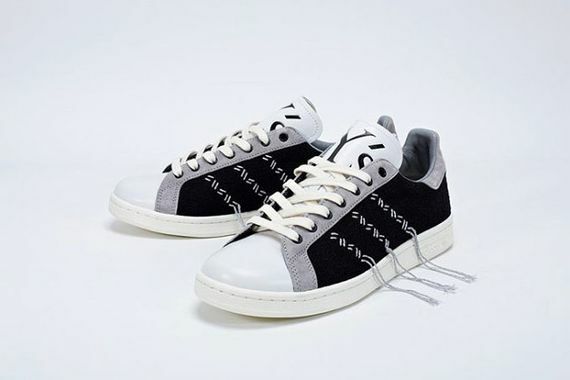 We all remember when Y’s by Yohji Yamamoto took over the infamous Superstar silhouette, adding the eccentric over-extending threads. 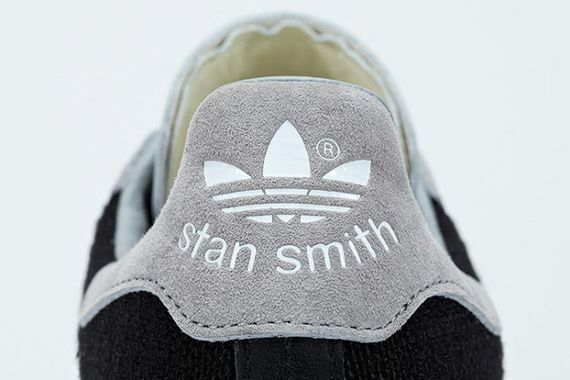 Not ones to let a good thing go to waste, Y’s is back, and they’ve brought their iconic design sense to the Stan Smith, and the result sees the old man get turned on his head. A white/black/grey colorway sees leather and suede get zigzag’d out as the Y’s logo kicks Mr. Smith to the sidelines. You can cop these starting March 15th.